“The focus of the Nigerian government is to diversify the economy to the non-oil sector and this has created an opportunity for Tunisia investors. 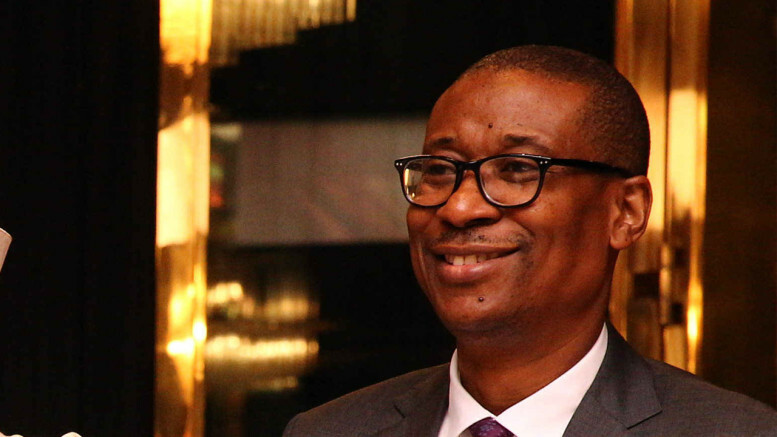 We have the right policies and incentives to attract investors, and we encourage you to ensure the free flow of investment to Nigeria,” Enelamah added. He said, “We want to increase our level of cooperation by increasing commercial relations. The era of hostilities in global trade is gone, and we hope that internationally, promotion of trade and reduction in barriers and tariffs will be the norm. 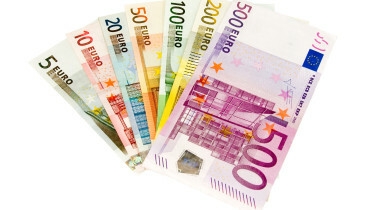 Be the first to comment on "Govt Woos Tunisian Investors to Manufacturing, Other Sectors"